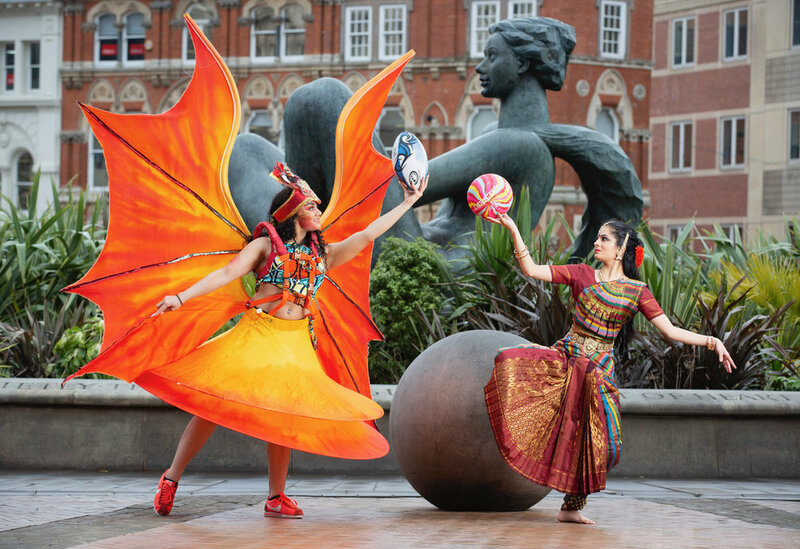 Birmingham will host a spectacular open-air “Homecoming” celebration for Team England’s stars of the 2018 Commonwealth Games in Victoria Square, Birmingham on Saturday, April 21. The free public party follows the official handover of the Games’ baton to Birmingham, which will stage the global sporting extravaganza in 2022. The organisers have also confirmed that Britain’s Got Talent winner Tokio Myers, and The Voice star and athlete Jazmin Sawyers, will be performing npower’s new version of Jerusalem, Team England’s Official Anthem. The Lord Mayor of Birmingham (a civic role and the First Citizen of Birmingham) Councillor Anne Underwood said: “We are delighted to be hosting Homecoming for the stars of the 2018 Games. This exciting free event, in the heart of Birmingham, is a great opportunity to celebrate the UK’s sporting achievements on the Gold Coast and look forward to the Games coming to Birmingham in 2022. The event, compered by Blue Peter’s Radzi Chinyanganya, will be staged by Culture Central with support from partner Sport Birmingham, and National Governing Bodies of sport. Mike Chamberlain, Chief Executive of Sport Birmingham, said: “We will be staging sporting demos with top athletes as well as fun, have-a-go sessions from 17 different sports for members of the public. All the sports featured at Homecoming will be part of the official programme in Birmingham for the 2022 Games. There will be taster sessions of sports including: aquatics, athletics, badminton, basketball, boxing, cycling, gymnastics, hockey, judo, lawn bowls, netball, rugby 7s, squash, table tennis, triathlon, weightlifting and wrestling. All the sports will take place at the Birmingham Games. A packed programme of music and dance will run throughout the afternoon to keep the crowds entertained. Monique Deletant, deputy CEO of Culture Central, said: “We have assembled an outstanding line-up of singers and dancers for Homecoming, including Bollywood performers and artists championing the best of rap, grime and pop. The Homecoming party will be delivered by Culture Central, the organisation behind the successful Commonwealth Games Handover and Birmingham Weekender 2017.